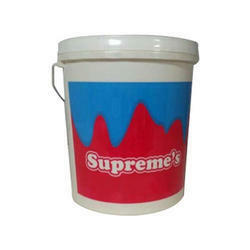 Manufacturer of wide variety of Plastic pails which are used in various industries. 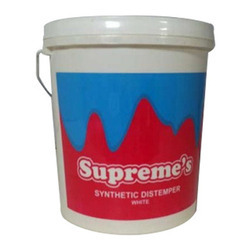 These pails are designed and developed by our efficient team of experts and are manufactured using supreme quality of raw materials in compliance with the industry norms. Our products are designed and manufactured using superior grade plastic and allied components availed from trusted vendors. Owing to quality material and regular quality testing, our products stand higher in terms of international standards and are appreciated by many clients for their exclusive design, dimensional accuracy, perfect finish and longer shelf life. 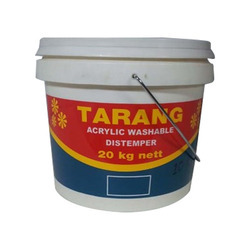 We are also experts in the manufacturing of straight wall containers and can provide various post moulding operations on our plastic pails, such as screen printing, offset printing, & heat transfer labelling. 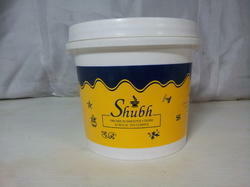 With a thorough understanding of the relevant industry, we are offering a wide range of Plastic Paint Container 10 Kg. 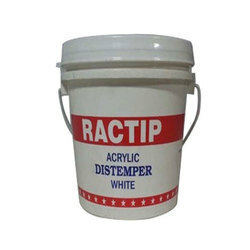 The offered container is manufactured using optimum quality plastic and advanced technology by our skilled professionals. In line with different requirements of our copious clients, we offer the entire range in various sizes.